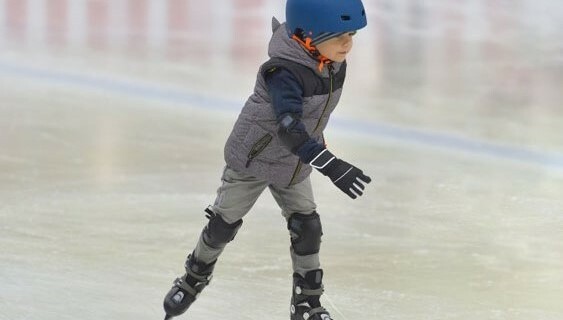 This course is suitable for people who want to the learn the basics of ice skating or who would like to re-learn and work their way back to the top. This course will give skaters all the basic skills needed to progress their skating skills to the next level. This course is suitable for people who want to the learn the basics of ice skating or who would like to re-learn and work their way back to the top. This course will give skaters all the basic skills needed to progress their skating skills to the next level. Skaters who complete this course will have the opportunity to progress to the next level as well as being on the national stage. Suitable For All Ages From Toddlers To Teens, Adults & Family Groups, Friendly Sessions With An Emphasis On Learning Whilst Having Fun! 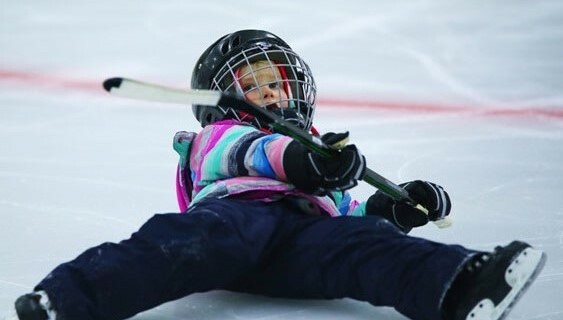 Our courses will have a 30 minute lesson every week and after each lesson, you get to test your skills at our next available public session for no cost at all, this course package includes a FREE ice skating pass and awards. Please see extras further down the page. 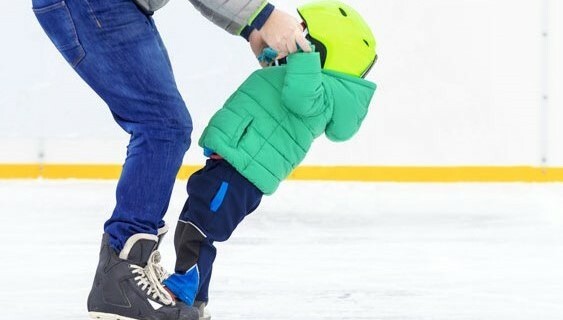 Why not try something new, Learn how to Skate for £15.00 a lesson plus free access to public skating session – Book now by calling your local rink. You Want To Save Money On This Course? *To get this course for £61.00, sign up and activate your Digital Ice Card Membership HERE and receive the discounted course price today! Your course package will include Skate Excellence gloves, bootcovers and FREE public skate after your lesson. Select your location below to begin the booking your course online. If you wish to book your course over the phone, please contact your local rink and a member of the Planet Ice box office team will be happy to help. *depending on availability, we cannot always guarantee PAYG availability during busy periods. Please make sure you call the rink before you arrive. Please note from Saturday 23rd February all ‘Pay As You Go’ sessions will increase by £2.00 to £15.00 per session. Interested In A Different Course? You can save money on this course when you sign up to the annual membership scheme. For more information about the Planet Ice membership, please click the button below.